Open to the public. 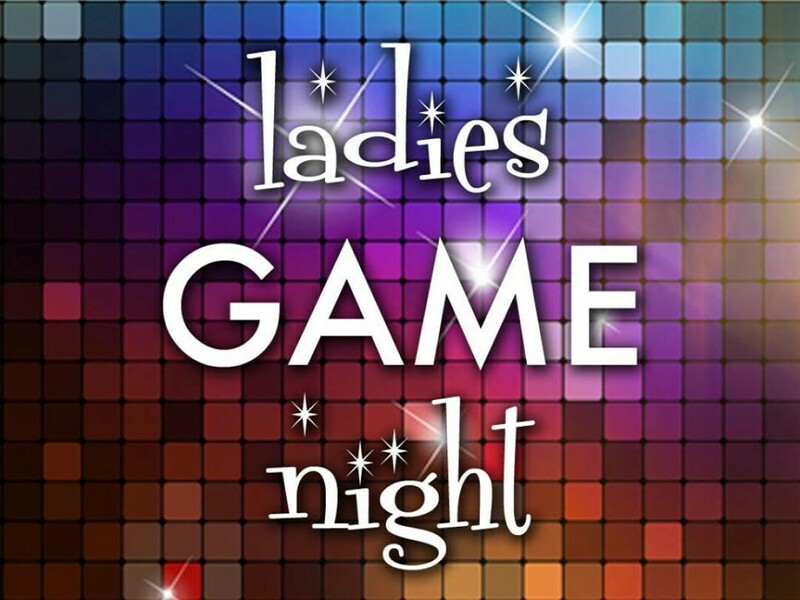 Bring your friends and enjoy a night out playing all different types of games. Food/Drink specials all night long as well.